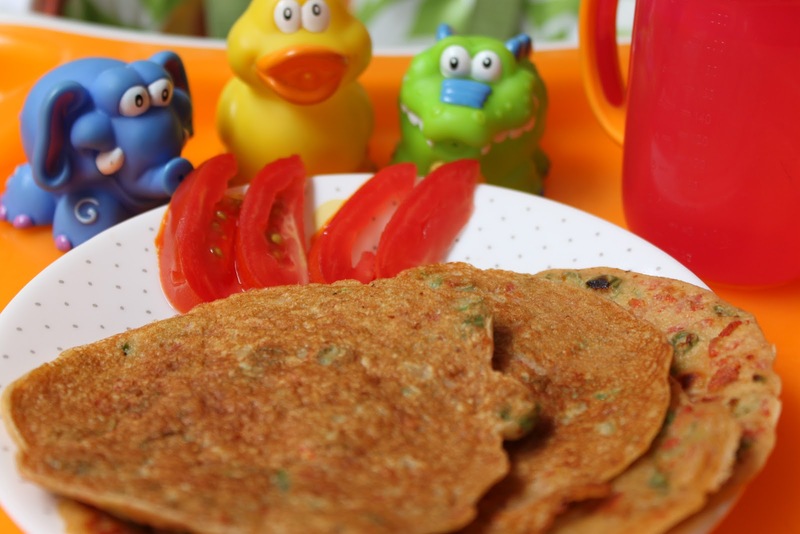 The Oats & Mix Vegetable Chilla is not only yummy but is also packed with loads of nutrients. This recipe could very well go on to become a breakfast choice, even for you. Pre Mix: One can prepare a ‘pre-mix’ of the base ingredients and keep it handy for instant use later on. Grind the oats into a fine powder, mix it with the other two/three ingredients and store it in an airtight jar. These Chillas can be served with ketchup for the grown up kids. Also, if you wish, add chilli powder, garam masala, some finely chopped coriander leaves to the adult verion and serve with coriander chutney. Previous Post Back with a clank! !